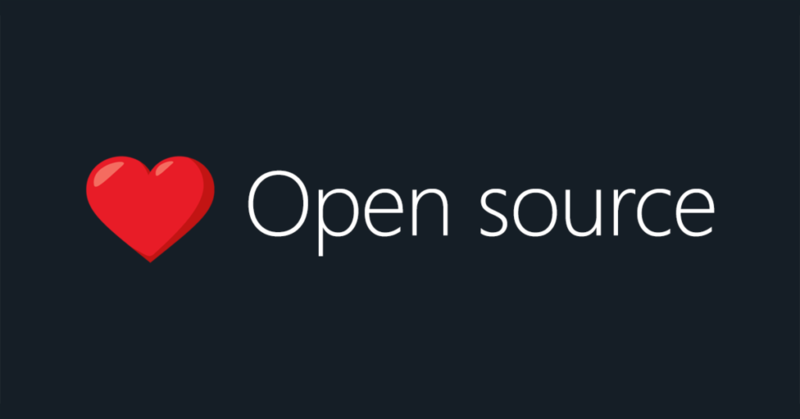 Open-source software has a significant role in today’s development of technologies. Thanks to the wonders of science and engineering, we have witnessed programmers from around the world unite with one sole purpose – to develop. The collaboration phenomenon resulted in massive-scale projects, benefitting developers worldwide. Dopamine is a supporter of open-source platforms such as this one. We are eager to help libraries become more stable through backing up their philosophy in every possible way. We believe that united in our aim to develop technologies, we are writing the future of tomorrow. Are you a Vue enthusiast? If you love Vue as much as we do and have used it to build real-life projects, our team will be excited to meet you! We’re building web and desktop apps from the ground up and we are looking for new team members just like you to help us out.